Online Dating, the new way to meet the woman or man of your dreams! But where are we going wrong? Why aren’t we getting hundreds of matches? I’ve swiped through a lot of profiles in my time, and I organise dating events for Bumble too – so I know a fair bit about what works and what doesn’t. 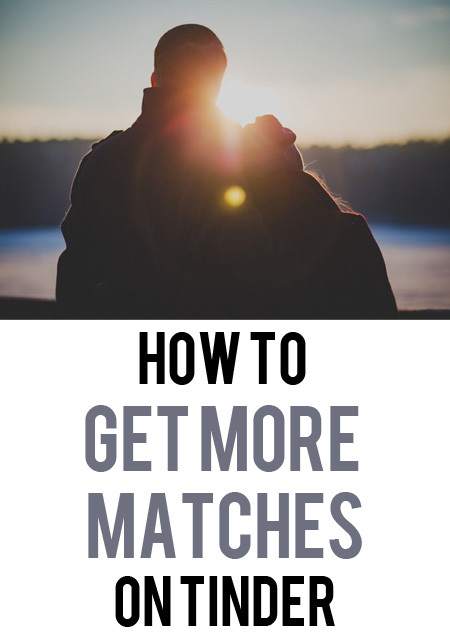 Here are some easy tips to get more matches on Tinder and Bumble! The amount of men I swipe past who don’t bother filling out their profile is amazing. Not filling out your profile gives off an instant ‘I’m not really bothered about this’ vibe which is the last thing you want to say to a potential partner. Take 5 minutes to write something in your profile and show you’re actually serious about this dating lark. Height – This is a big thing for a lot of women (and men). Whether that’s because they’re tall themselves or because they like to wear heels, a lot of potential matches will want to know your height so pop it in your profile from the off. Hometown – It’s so frustrating when you match with someone only to then start chatting and realise that they actually live 100 miles away and only logged onto the app when they were near you visiting. Popping your home town or city in your profile will just save a lot of time and disappointment. Stick a fun fact in your profile to let the person viewing know a little about you and what you’re into! What You’re Looking For – People use online dating for a number of reasons, and there are many signing up for *ahem* a short time. If you’re serious about going on dates and potentially finding a partner then say. Women and men will both appreciate the honesty and you both know where you stand. Ask a Question – Put a fun question at the end of your profile to help get conversation going, especially if you’re a little shy! Where’s the best place you’ve travelled? What’s your favourite food? What’s your ideal Friday Night? Your photos could well be the reason why you’re not getting as many matches as you’d like. Are they blurry shots from a night out? You with a million other people? So far away you can’t even see you? No Sunglasses – One or two photos of you in your sunnies is fine but try to have your leading photo without them on so people can see your eyes. Eyes are important, and although you might love that holiday shot of you by the pool, save it for the second or third photo instead. 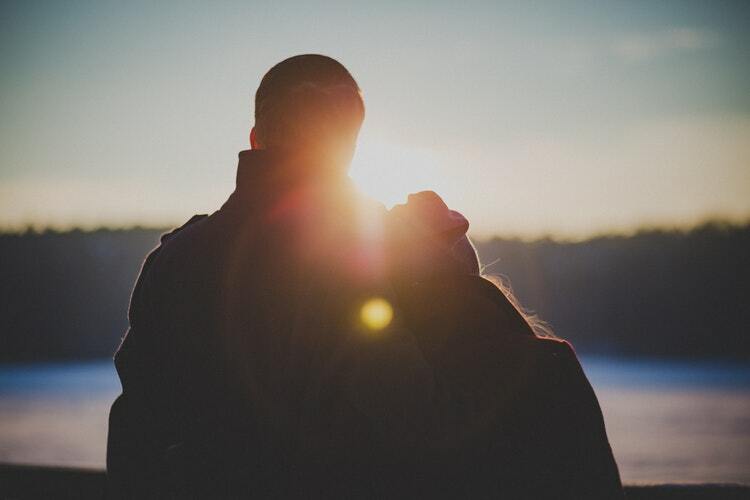 Good Light – It may be a great photo but if it’s dark and blurry we can’t really see you! Try to use photos in natural light so you’re clearly visible and preferably not chugging your 7th pint of lager. Get Close – Again there’s not much point in having photos where you’re miles away from the camera! You love that photo of you climbing that mountain, great, it shows off one of your hobbies! But make sure some of your other photos are up close so we can actually see your face! NO Group Shots – Group shots are useless, especially when that’s all you’ve got! People are impatient and they won’t spend time working out which one you are, or worse, they might fancy your mate instead! Try to avoid group shots unless it’s a really great photo that shows off your smile, add it in at the end. Smile – And that’s another thing, smile! No-one wants to see your duck face or moody passport photo. A smile goes such a long way so do it and showcase how happy and vibrant you are! Keep Your Top On – This one is a bug bare of so many people. We get it, you’re proud of your gym physique or your ample assets, but please, put it away! No-one needs to see what you look like naked before they’ve even met, unless that’s all you’re looking for and in that case, probably best to mention that in your profile. Keep your clothes on. 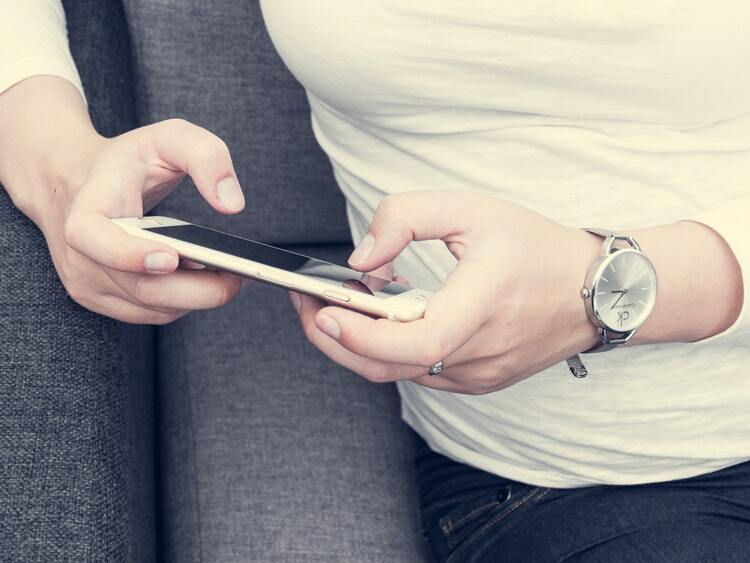 READ: The 7 Photos Men Should Be Banned From Using on Dating Profiles! Use Recent Photos – You might love that photo from your mate’s birthday party…5 years ago, but it was 5 years ago! Unless you’re a vampire you will have aged and changed in that time. Try to use recent photos that actually look like you NOW! No Filters – Unless you do have flawless skin and teddy bear ears growing out of your forehead, don’t use photos with filters. They’re not a realistic reflection of what you look like and quite frankly, they’re a bit annoying! Explain Children – It’s great that you love your nephews and nieces and want to show them off. But if you decide to use a photo with a child and you’re not a parent yourself, make sure you say that in your profile. A lot of people are impatient when it comes to online dating (one of the downfalls of dating today I feel) so they won’t take the time to match just to find out one way or another. Make it clear that children in photos are yours or not so you both know where you stand when you swipe. Are there any deal breakers for you that won’t be budged. Children, pets, smoking? Make sure you list them in your profile and it will save a lot of time. If you have children make people aware of this as this is a huge part of your life that can’t be changed. Have a pet? Might want to mention this too in case the person you match with is allergic or doesn’t like dogs. Smoker? Mention this just in case the person you match with doesn’t like it. Best to get these things out of the way first and avoid the clash later on. It’s a good idea to keep things light in your profile on first impressions. Try to avoid listing a load of things you hate or coming off defensive in any way. Think about the way you word things to keep it playful! It’s fun meeting new people, let’s keep it that way.